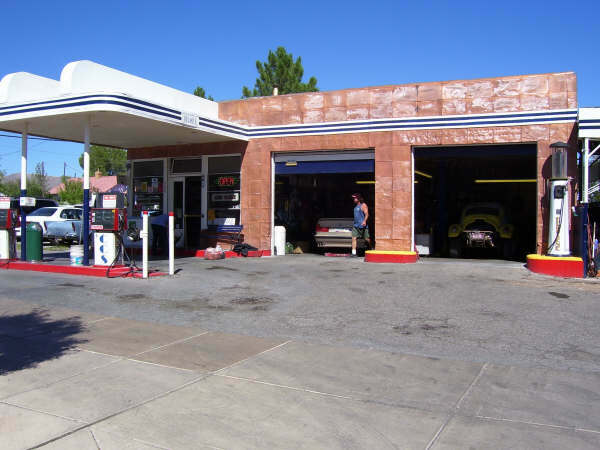 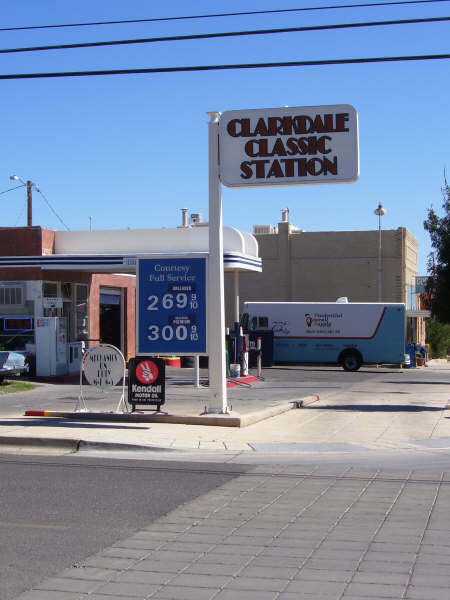 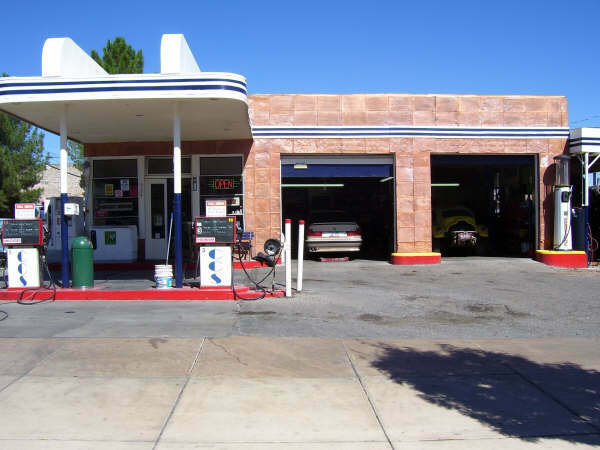 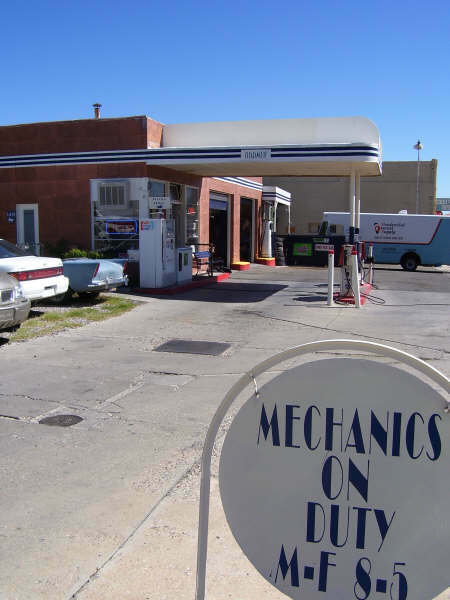 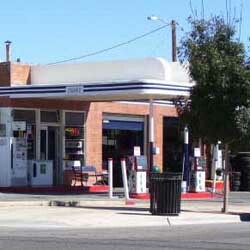 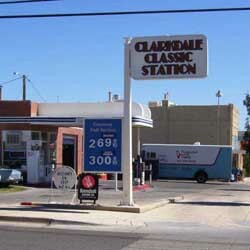 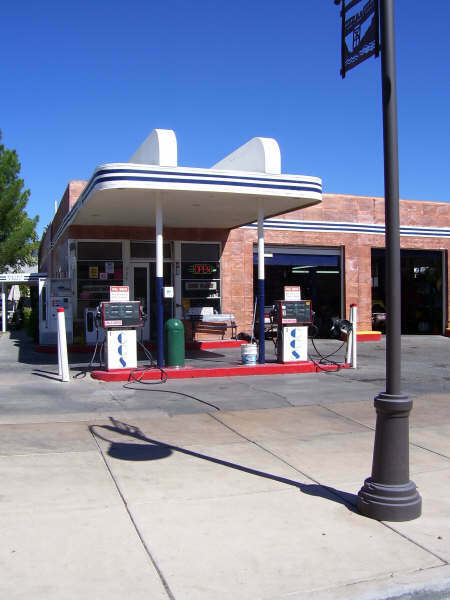 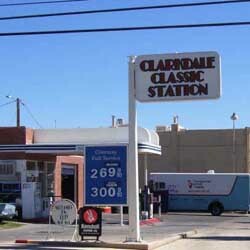 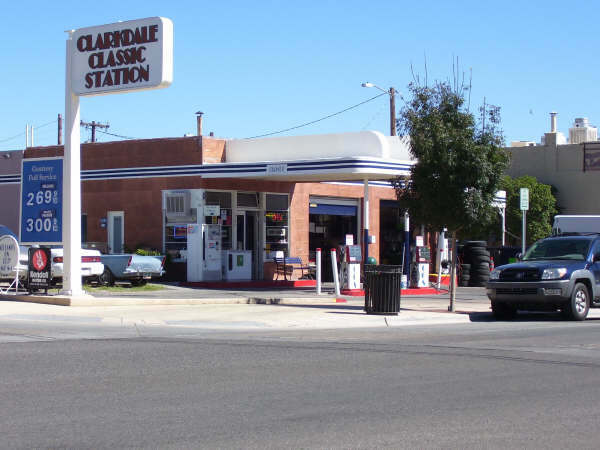 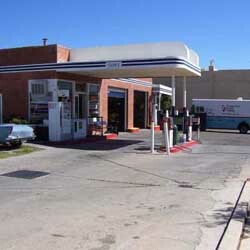 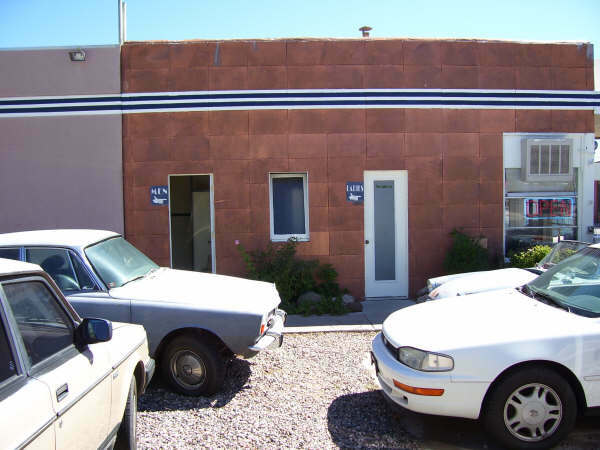 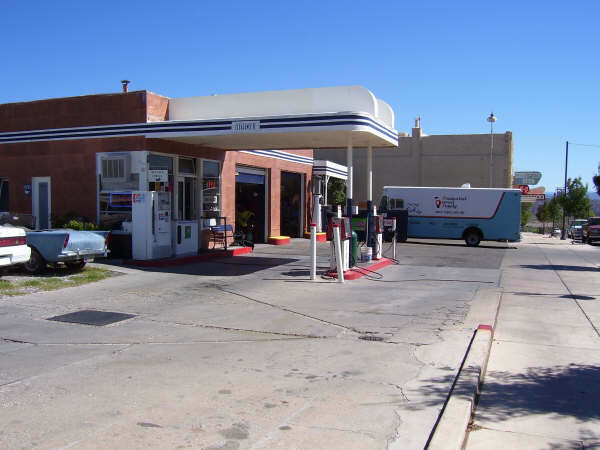 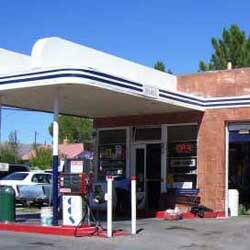 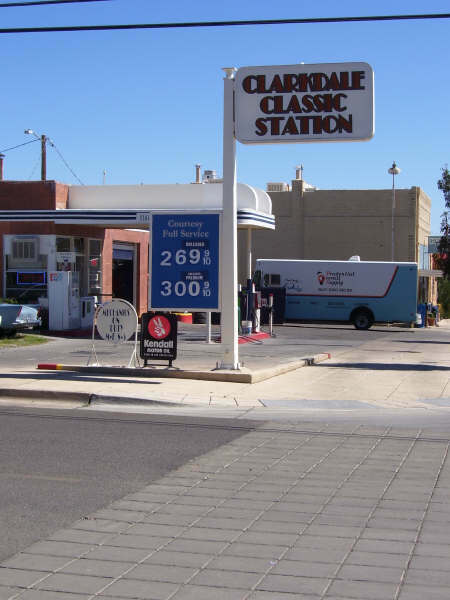 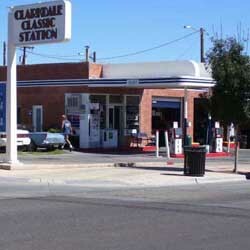 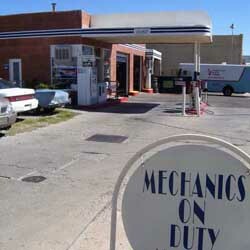 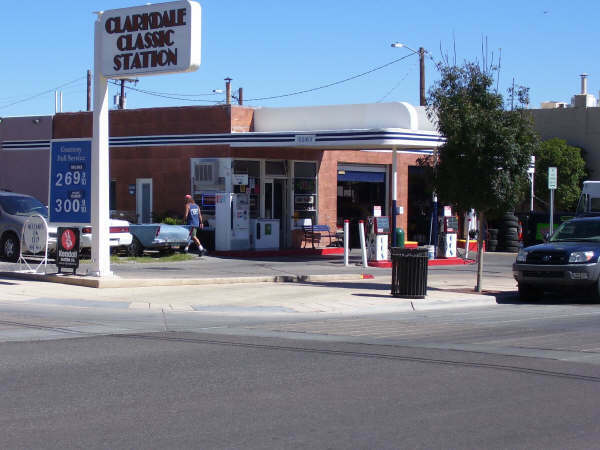 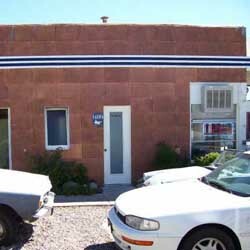 The one-of-a-kind Clarkdale Classic Gas Station was built in 1942 in Clarkdale, AZ. 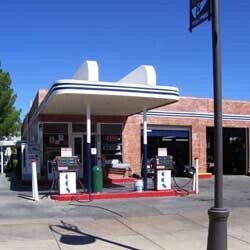 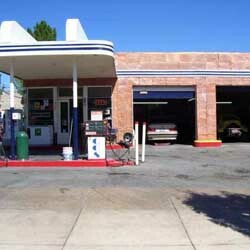 The station has been owned and opperated as a full service gas station by Mike Hensley since 1989, who has restored it back to its copper exterior throughout the years. 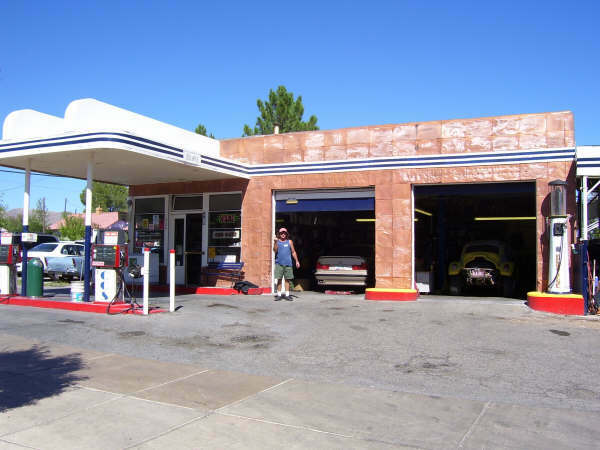 Four full-time macanics and four other emplyees we do everything from tires to full engine swaps. 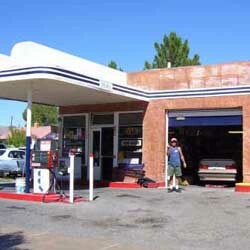 Mike has worked on almost every make of car for over 40 years, and prides the station on providing honest work at good prices.